The Bar Collection is Leopold Vienna's own unique design! 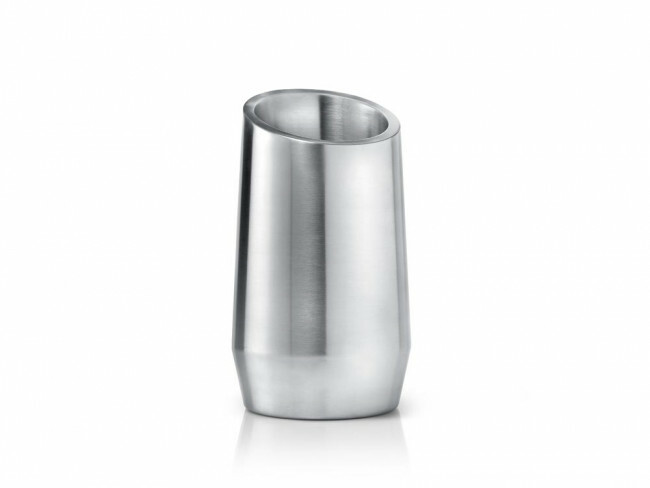 When using this wine stopper opened wine can be kept longer and it also looks great on any wine bottle. Crafted in stainless steel with a matt finish and rubber stopper. The Bar Collection is Leopold Vienna's own unique design! Drinking champagne using this cooler will turn every gathering into a party. Crafted in double-walled stainless steel with a matt finish. The Bar Collection is Leopold Vienna's own unique design! The wine cooler with its slanting edge is the showpiece on any table. 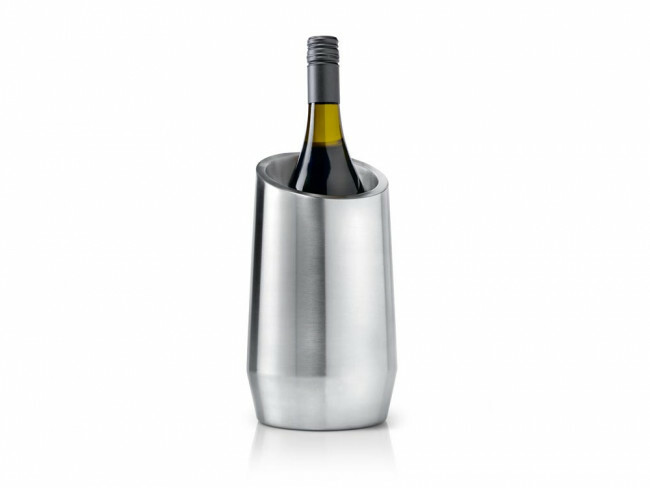 In addition, the wine cooler has the great quality of keeping the wine chilled for a long period of time. Crafted in double-walled stainless steel with a matt finish.